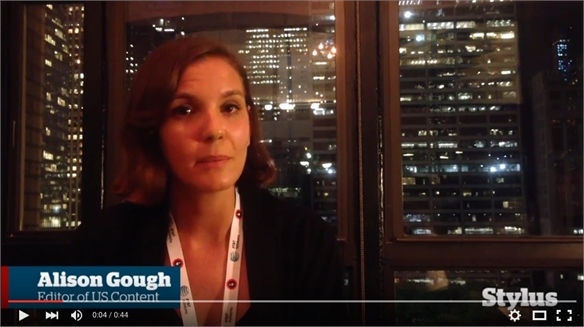 VIDEO: SXSW 2016 Preview VIDEO: SXSW 2016 Preview Hayley Ard, head of Consumer Lifestyle, presents a teaser preview of her upcoming presentation for the Decoded Fashion House at South by Southwest 2016, How to Win Wild-Card Consumers. Find out how to stay relevant as generations collide and segments shatter. 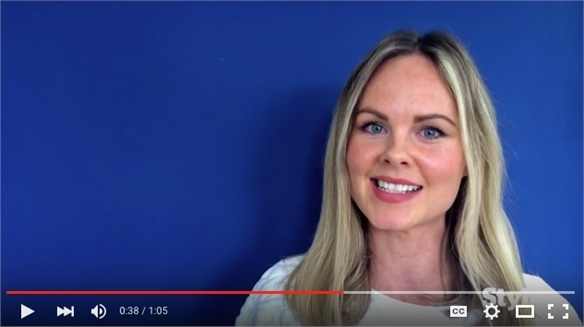 VIDEO: CES 2016 VIDEO: CES 2016 Hayley Ard, Stylus’ Head of Consumer Lifestyle, presents a teaser preview of snackable wellness – one of the big trends to emerge from International CES, the world's largest consumer electronics event. 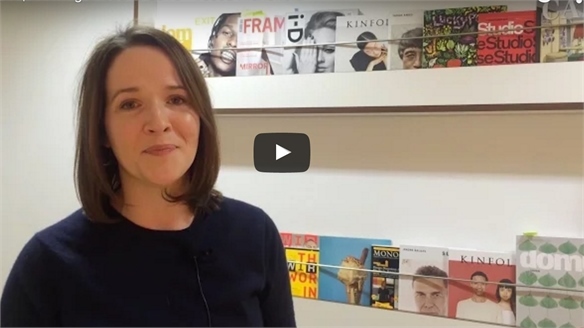 VIDEO: Look Ahead 2016 VIDEO: Look Ahead 2016 Tessa Mansfield, Content & Creative Director presents a taster of our 2016: Look Ahead report which will publish next week on December 1st. 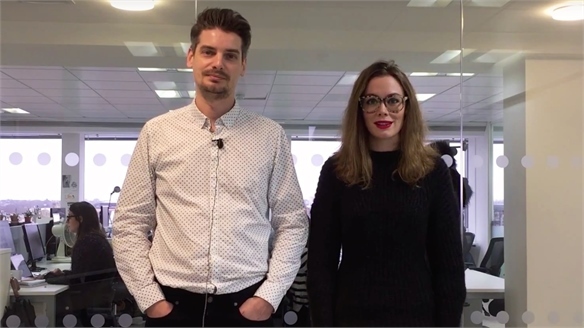 VIDEO: Digital Worlds Update VIDEO: Digital Worlds Update The update to our Digital Worlds Innovation Platform will be published next week. 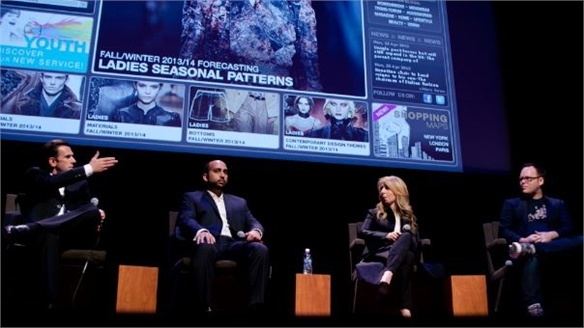 Game Changers in Fashion & Tech: Decoded Fashion New York Game Changers: Decoded Fashion Exploring the theme of Game Changers, the latest Decoded Fashion Summit brought together leaders in retail, marketing, technology and design for two days of lively debate on the intersection of fashion and innovation. 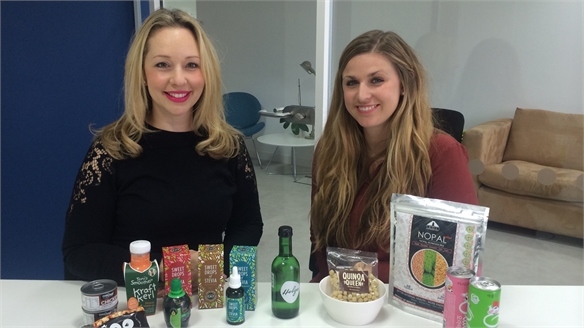 VIDEO: Anuga Highlights VIDEO: Anuga Highlights Showcasing products from influential food and beverage trade show Anuga, which took place in Cologne last week, Mandy Saven and Nicole Pilcher from Stylus' Food, Beverage & Hospitality team cherry-pick their favourite launches. For the full event review, see our report Global Food & Drink Trends 2015-16: Anuga. 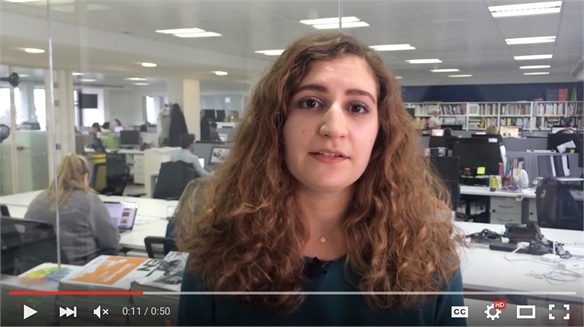 VIDEO: Know Your Seniors VIDEO: Know Your Seniors Our Seniors Level Up report looks at how today's seniors are challenging conventional thinking about ageing – and reveals their surprisingly optimistic, knowledge-seeking and independent mindset. 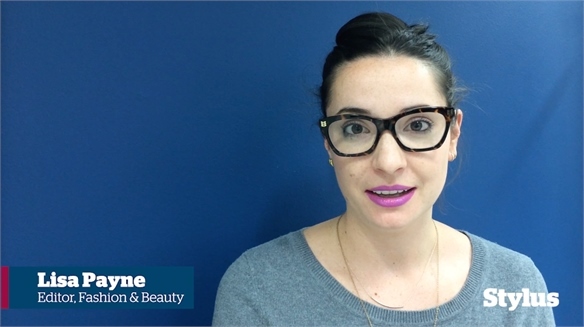 Ad Week New York 2015: Editor's Preview Video Ad Week New York: Editor's Video Advertising Week New York is once again bringing together global advertising and communications leaders for five days of talks, workshops and lively debate (September 28 to October 2). 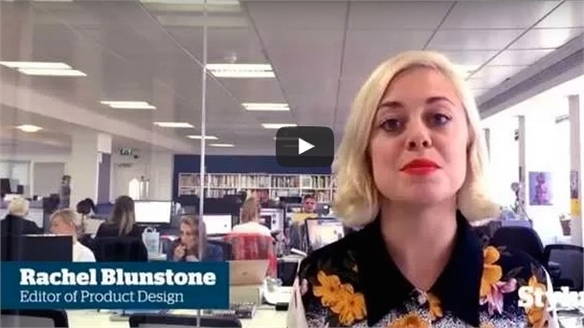 London Design Festival 2015: Video Preview LDF 2015: Video Preview Now in its 13th year, London Design Festival promises to exceed expectations, with a programme that goes beyond product and furniture design to encompass food, scent, data and more. With the city’s annual celebration of design just around the corner (September 19-27), we take a look at the key things on Stylus’ radar. 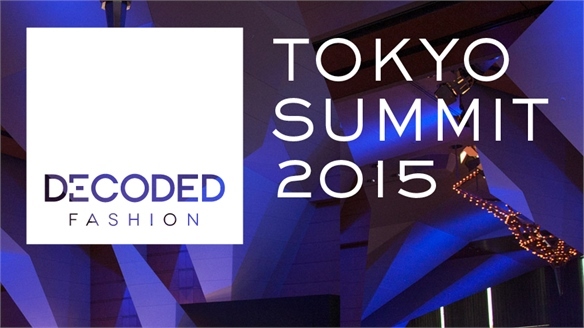 Decoded Fashion Tokyo Summit, 2015: The Highlights Decoded Fashion Tokyo Summit, 2015 Launching its inaugural Japanese summit in Tokyo, Decoded Fashion – a pioneering forum aligning fashion, retail and technology – explored globalisation, disruptive socialised e-commerce in Asia, and conquering the digital-physical landscape. 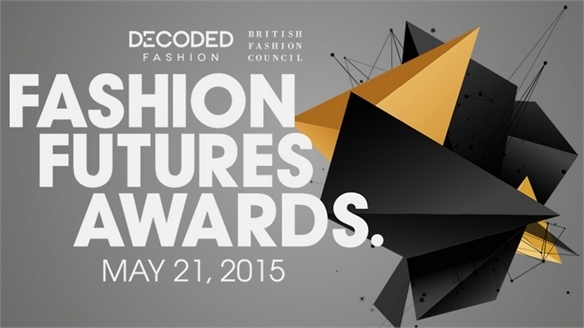 Decoded Fashion Futures Awards Decoded Fashion Futures Awards Stylus-owned, New York-based fashion events company Decoded Fashion has teamed up with the British Fashion Council for the Fashion Futures Awards – an event celebrating how technology is evolving fashion and retail. Decoded Fashion Summit 2014: Writing The Future Decoded Fashion Summit 2014 Following Decoded Fashion's first hackathon in London, fashion designers and tech entrepreneurs united to discuss how the evolving relationship between the two industries could yield exciting applications for fashion, commerce and production. 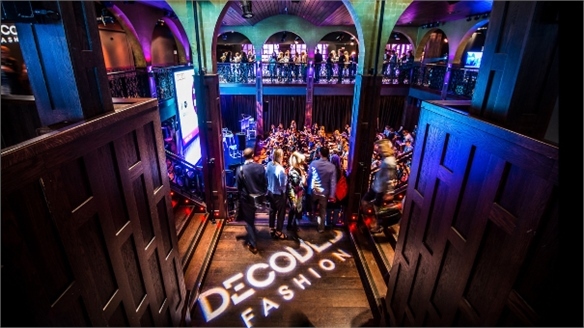 Stylus Acquires Decoded Fashion Stylus Acquires Decoded Fashion We are pleased to announce our acquisition of New York-based events company Decoded Fashion. SXSWi 2014: Decoded Fashion SXSWi 2014: Decoded Fashion How can fashion brands keep up with tomorrow's connected consumers? 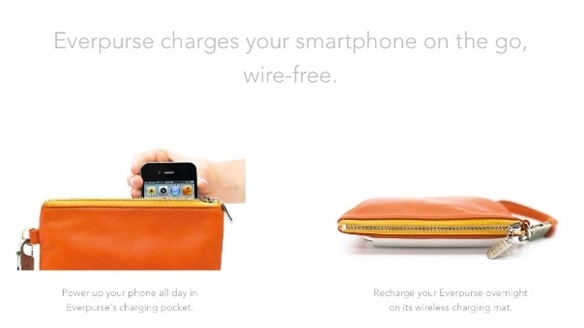 Is there a place for wearables in the brand stories luxury labels are striving to craft? Those were just two of the questions raised at Decoded Fashion, a thought-provoking event at South by Southwest Interactive (SXSWi) on Tuesday (March 11). 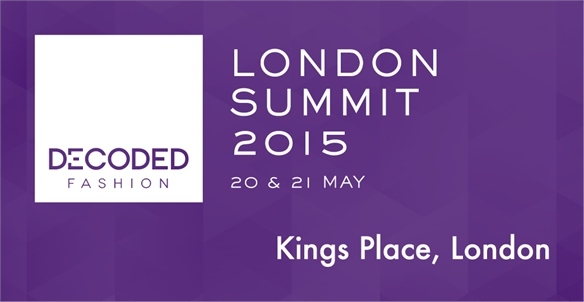 Decoded Fashion Conference Decoded Fashion After a successful outing in New York in April 2012, Decoded came to London for a day of talks targeting a new creative power match – the fashion and technology industries. Stylus highlights some major themes and new digital tools discussed at the event. 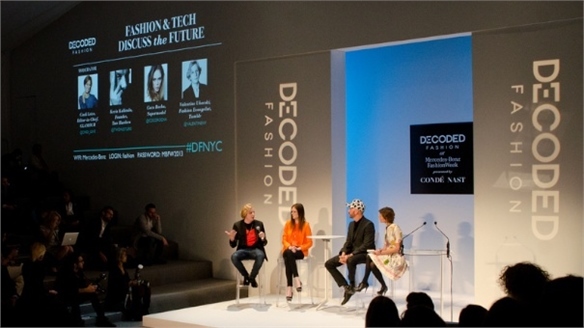 Decoded Fashion Decoded Fashion The merging of fashion, technology and commerce has resulted in a notoriously complex relationship that’s far from perfect. Fashion has clearly embraced certain developments with open arms, but technology has so far failed to solve some of the industry’s biggest problems. 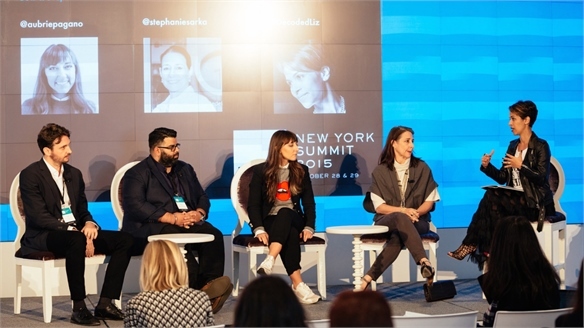 In an effort to address the gaps, the Decoded Fashion conference was created to foster discussion between industry insiders on a range of topics from social media to seamless shopping. Stylus shares some of the event’s key insights.